Beautiful setting on the Boulevard with double, wrap-around porches! 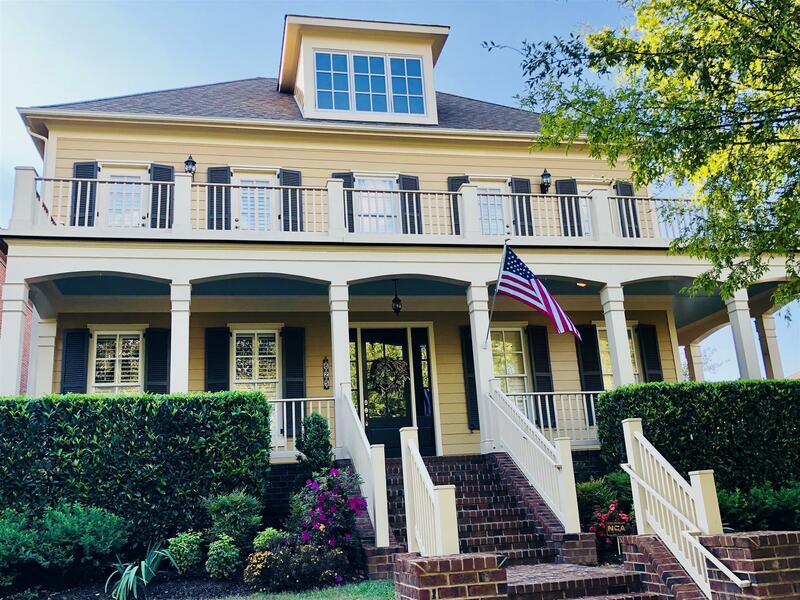 Corner lot, 755 unfinished sf-plumbed for bath,gorgeous hardwoods, screened porch, plantation shutters,trex deck. Amazing open floor plan! Westhaven amenities-resort style pools, tennis,fitness and golf await you! !